Is it urgent…Our Special Messenger Team is available 24/7. Call the Pro to cover a long distance in a short amount of time. Complete supply chain solutions to meet your specific needs. 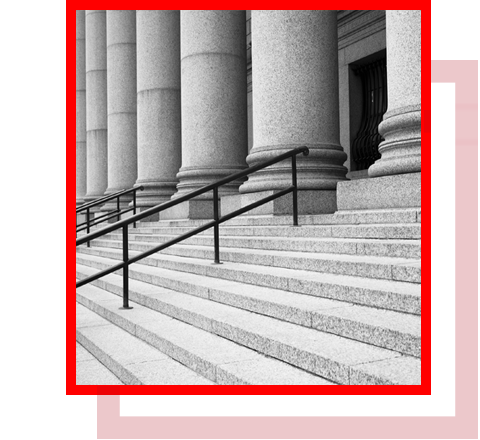 Complete Attorney Support Services through our ProLegal Services Division. Our commitment to being in-step with your expectations. 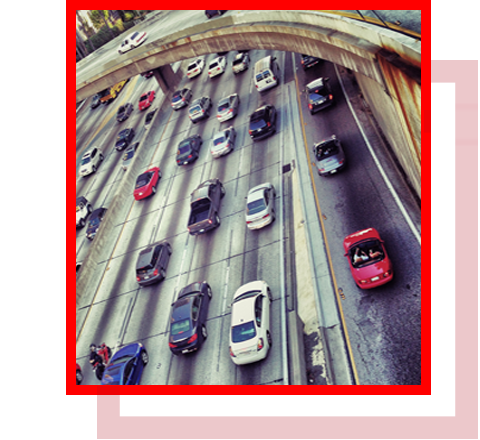 Our 300 drivers, bicyclists and walkers are available for urgent “same day” delivery services from within minutes to six hours throughout Southern California. ProCourier is always open and has available courier services in Los Angeles on a 24/7 basis, and courier and delivery services in Orange County, as well. ProCourier provides on-site management personnel and technology for high volume accounts to efficiently coordinate and manage all delivery related activity. We also provide logistical support for high volume accounts such as with catalogue order return activity. Contact us for more information. 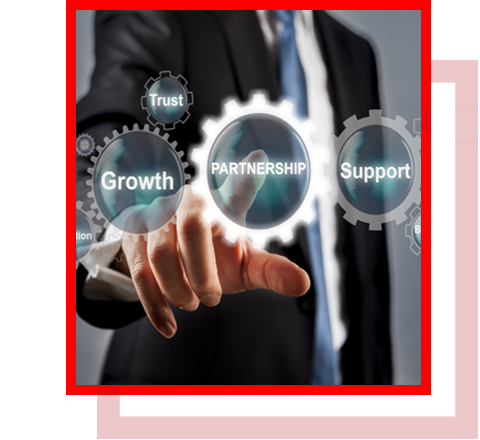 is a leader our ProLegal Attorney Services Division is a leader in providing a complete menu of specialized court and ancillary legal support services, for law firms and law departments, available throughout California and the United States. With a blend of complimentary logistics services, ProCourier is able to truly perform the requests of our clients. We like to think of our services as an investment in our client’s infrastructure, conducting ourselves professionally and with the same high standards. We provide courier service in Los Angeles that adapts to your needs with 24 hour delivery services that exceeds your expectations. 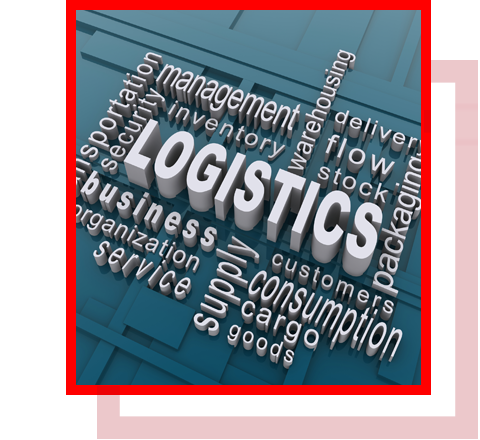 Contact us to learn more about out our logistics and 24 hour delivery services. Our services are meant to add value to your business. Four strategically located offices, as well as established affiliate relationships, enable ProCourier to provide Messenger services throughout California and the U.S.
We accept the responsibility to meet or exceed your expectations by pro-actively communicating and fulfilling our mutually agreed terms of service every step of the way. People do make the difference! Our ProCourier has been meeting the expectations of our business and Business Professionals for over twenty-years. ProCourier is the One-Stop source for Messenger Services, Logistics, Local Warehousing, and Air Courier services. ProCourier is TSA and Twic approved.